In February 2010, in a major victory for the grassroots movement, the USDA announced that it was dropping its plans for the National Animal Identification System (NAIS). The agency stated that is would refocus its efforts on “a new, flexible framework” that would apply only to animals moved in interstate commerce and encourage the use of “lower-cost” technology. The USDA’s announcement reflects the work done by people all over the country, speaking out against NAIS. Thank you to the thousands of people who called, wrote, organized meetings, and more. Dozens of organizations, from across the country and the full range of the political spectrum, worked together on this common cause. And we succeeded in making our voices heard. The issue is not yet over, however. 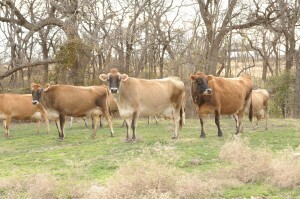 In 2011, the agency proposed the Animal Disease Traceability (ADT) rule. We have maintained an extensive archive of materials about the plan for NAIS because it remains relevant to understand the driving forces behind the new ADT proposal and the potential problems with what ADT could evolve into. For the most recent updates, visit our Animal Disease Traceability page. There are also issues at the state level. 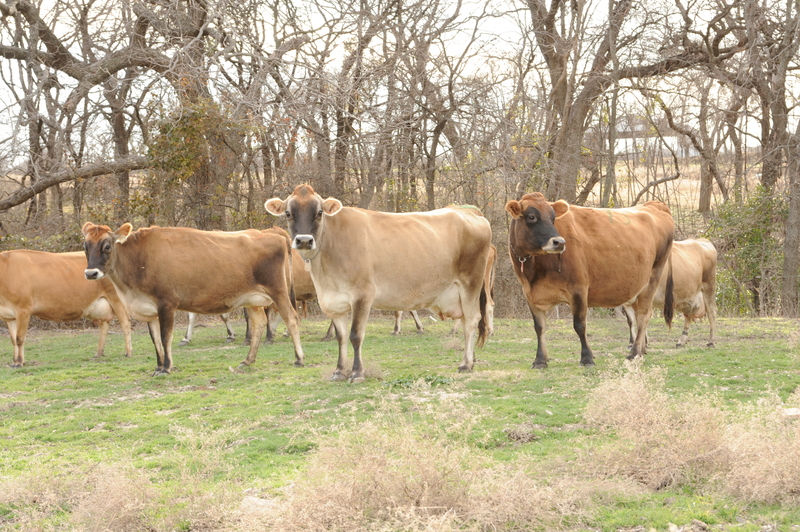 Farmers in Wisconsin and Indiana continue to face mandatory premises registration under their state laws, while Texas is implementing new animal ID requirements that go beyond the federal requirement. We must work at both the state and federal levels to address this issue.